Holiday Hard Candy Recipe - An Easy Treat! 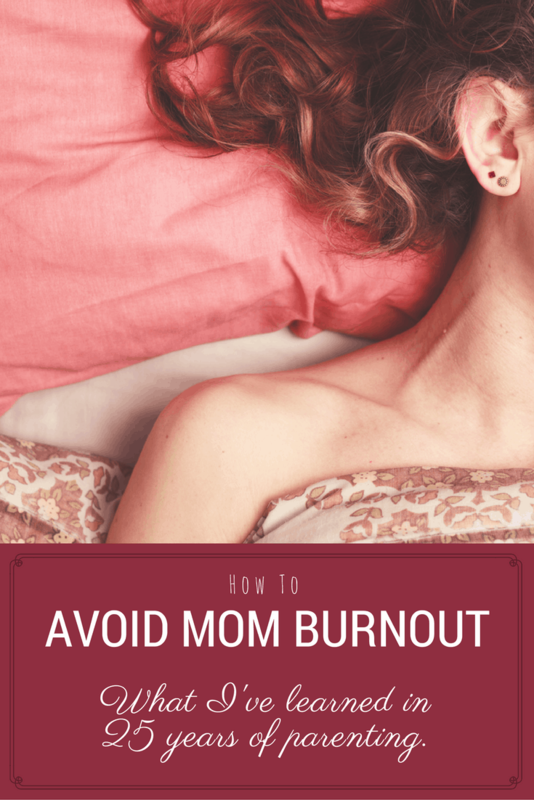 One of the most difficult questions mothers face is wondering how to avoid mom burnout. There’s a reason why being a mom is often called “the hardest job in the world.” Whether you work outside of the home or stay at home raising your kids, motherhood is a 24/7 undertaking with no actual days off. That kind of schedule can make anyone burnout. I’ve been at this parenting thing for over 25 years now, seventeen of them as a SAHM. Though my youngest is now a teenager, I vividly recall the strain and sometimes despair I felt when my kids were little. I get it. I’ve been there, too. I’ve experienced the tears and the self-doubt. The dread of hearing the first waking up sounds in the morning coming from the kids’ rooms. The guilty anticipation of their bedtime. I understand what it’s like to feel people will judge you if your home isn’t spotless, but most days you barely have enough time to shower. I’ve felt that pull to stay up late so you finally have time to yourself, and the certainty that doing so will make the next day unbearable. Parenting is hard. None of us get issued a “How To” manual when our kids are born. But there are ways to make it less overwhelming, so you don’t feel like your life is on pause until your kids are grown. You can avoid Mom burnout. Here’s how. 1. Stop chasing the awesome. Good parenting does not mean you must fill every day with memorable, life-enriching adventures. Far from it! Of course, we all want our kids to have happy memories of their childhoods. That doesn’t mean you have to plan a constant stream of events, crafts, and activities. You’ve heard that in life you need to have lows so you can appreciate highs. The same goes for your kids. They need downtime. They need to be bored now and then. Those dull moments are what lead them to creative play, to reflect on the world, to explore and discover it. 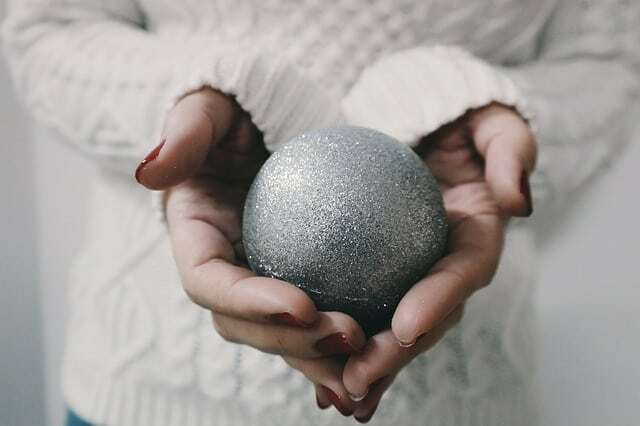 Let go of the belief that you need to chase awesome moments every day, and you’ll take a big step toward reducing the pressure that leads to Mom burnout. You’ll also be doing a better job of parenting because your kids won’t grow to be adults who are shocked to discover that life is full of boring days when you’ve got to go to work. Believe it or not, your kids will learn to entertain themselves. 2. Decide what your “all” is. Just because you’re a SAHM does not mean you must have a spotless, perfectly organized home. It does not mean you’ve got to create gourmet meals from scratch three times a day. It certainly doesn’t mean you need to have dropped the baby weight by six weeks, dress in a stylish outfit to show you’ve still got it going on, and do Pinterest-worthy crafts. I don’t remember who said it, but one of the most empowering statements I’ve read is this: “Yes, you can have it all, but first you must decide what your ‘all’ is.” Don’t let someone else’s expectations dictate your all — decide it for yourself. Really, why do they care what you do all day? Trying to live up to someone else’s expectations, real or imagined, will lead to Mom burnout faster than anything else. To quote that song you’ve probably already heard four times today, “Let it go.” Figure out what your all is and let the rest slide. 3. Be on the same page as your partner. While you’re defining what your “all” is, it’s a good idea to check with your partner to discover theirs. You might think you know it, but peoples’ expectations change over time. 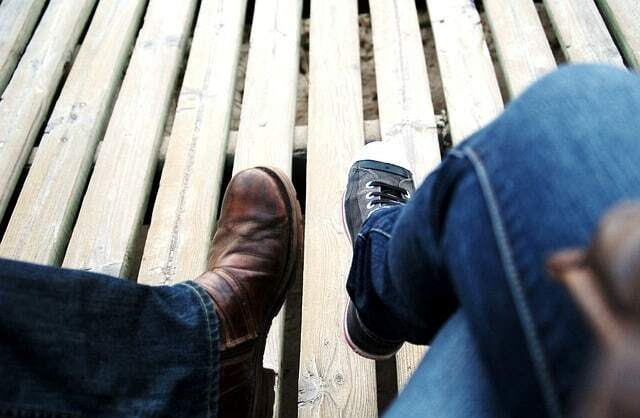 Sit down and discuss what you both expect, even if you think you know already. That’s something I didn’t do with my husband when I began staying home with the kids. As a result, I put an enormous load of (imagined) expectations on myself. For instance, even though new moms are urged to nap when the baby naps to make up for those interrupted nights of sleep, I spent nap time trying to do things I believed my husband wanted. I’d iron his shirts and pants. I’d clean house until it was photo-worthy. I’d shower and do my hair, so I looked like the girl he’d once dated. I’d plan and make an elaborate meal. But by the time dinner was done, I was so exhausted that I’d fall asleep right away. One day, my husband came home unexpectedly. I was still in my pajamas at noon because I hadn’t had a chance to shower yet. My hair was frazzled from ironing his clothes, and the house was a wreck because I hadn’t had time to clean yet. All those years, he had no idea how hard I was working to fulfill what I imagined he expected of me. That day led us to finally compare our expectations. It turns out, he could not have cared less about ironed clothes. As long as the bathrooms weren’t filthy, the house was clean enough for him. He did like my cooking, though. Family meals were important to me, too. So I kept making dinner from scratch but, thanks to my lightened load, I had the energy to spend evenings with him again. Making time to talk with your partner to ensure you’re both on the same page when it comes to expectations can lighten your load, too, and that goes a long way to avoiding Mom burnout. Remember: It’s not a competition! There’s no way around it: raising kids is hard work, but it’s not a competition. You won’t get a promotion or raise. Your “Mother of the Year” mug is no more accurate or inaccurate than the next woman’s. We are all mothers of the year. Remember that when you’re exhausted and emotionally drained, when you’ve finally got the kids down for a nap, and you log onto social media. Yes, some women manage to take amazing photos capturing one split second when their children are all adorably dressed and smiling. They share images of a small corner of their house that looks immaculate. You don’t see the moments after or the mess outside of the cropped section. So don’t compare your entire day to the brief instant of someone else’s life you see on Facebook or Instagram. Don’t hold yourself up to an unrealistic standard. For that matter, don’t measure yourself by anyone else. You are Mom. You are your kids’ hero even in your pajamas surrounded by a mess and wearing food stains from that morning’s breakfast. You are the most important person in their lives just as you are. You are doing your best, and you’re doing it right for that reason. You are more than enough. You’ve already won. Give yourself the grace to enjoy it. Nice tips. Thanks for joining us at the Inspiration Spotlight party.Shared. Took me years to figure all of that out! I will be sure to pass it along to my daughter and daughter in law! I would add limit extracurricular activities to one per kid! Like you said about the boredom, I think it is important to be a kid sometimes, not every minute needs to be scheduled! I’m with you on the extracurricular activities, Darla. Cramming in too many activities stresses kids out — they’re constantly busy but still expected to keep their rooms clean, keep their grades up, and help out with chores at an age when they literally haven’t developed the mental capacity to prioritize. Thanks for sharing! The pressure to be super mom is so hard sometimes! It really is, and we need to learn to resist it.